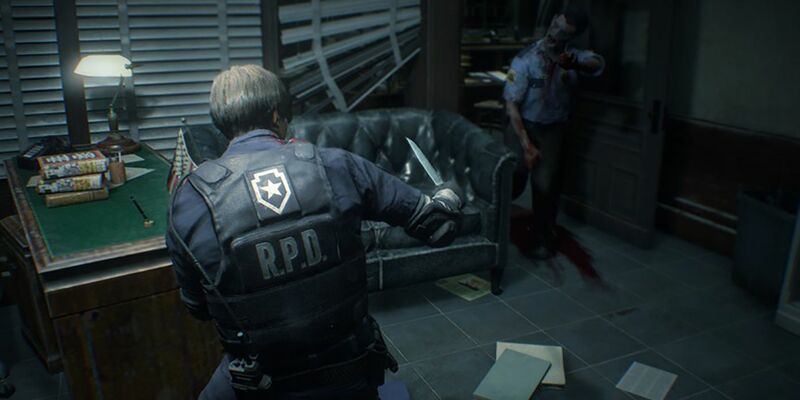 Capcom has revealed they were slightly worried about how fans would react to the Resident Evil 2 remake – and the changes it made to the original. 1996’s first Resident Evil was a surprise smash hit for Capcom, and while it didn’t invent survival horror games, it made the subgenre mainstream. Resident Evil 2 was quickly put into development, but the project hit a roadblock when an early version of the title – which has since been dubbed Resident Evil 1.5 – was scrapped midway through because it wasn’t working. While Capcom experimented with different camera perspectives for the Resident Evil 2 remake – including fixed cameras and first person – it was decided an over the shoulder perspective would work best. Given the passionate fanbase the games inspire, it’s no surprise Capcom would be a little edgy about unveiling the game after three years of hype and secrecy, but even they seem surprised by the amount of love the remake has received thus far. 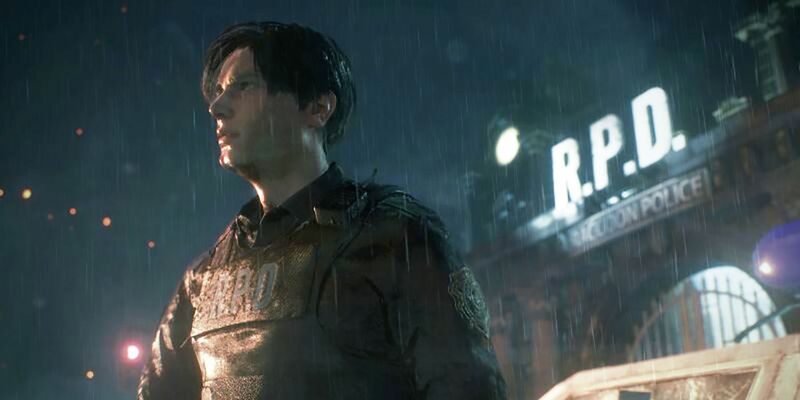 If Resident Evil 2 performs well, its likely other big Capcom titles will receive remakes too, with many predicting Resident Evil 3: Nemesis will almost certainly receive a new coat of paint next. The new Resident Evil 2 is shaping up to be a darker, bloodier affair than the PS1 original, but in another recent interview, the game’s producers admit the biggest headache they had was including the giant alligator boss. While they toyed with cutting it, they knew fans would complain, even though they had a hard time figuring out how such a ‘ridiculous‘ fight would fit into the game.